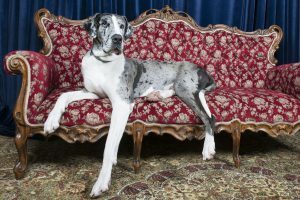 There is much hype around dog breeding lately, particularly with pure-bred dogs, but what does it all mean? 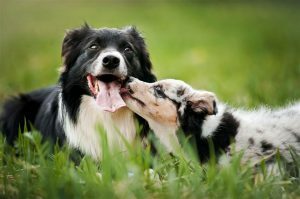 We take a look at what makes a responsible dog breeder and the questions you need to ask to ensure you are purchasing your beloved family member from a sound source. It’s a horrible thing to consider; dogs living in horrendous conditions purely for the concept of profit. Puppy mills, puppy factories, kitten and pup farms, are words that make most pet owners cringe with disgust. These places pump an endless supply of pups and kittens into the general population. These ‘breeders’ have advertisements on many social media outlets promoting sound pups and kittens with impressive bloodlines. However, caution is incredibly important when searching online for pups. Ensuring you are enlisting the services of a professional breeder is paramount, not only for the health and happiness of your new family member but also to prevent lining the pockets of those who profit from animal abuse. Good dog breeders are all about the love of the dog; they breed healthy, sound animals with good temperaments. Firstly, a good dog breeder will ask many questions about your living arrangements, experience and reasons for getting the pet. They are very concerned about where the dog might end up and if it is suited to the animal’s needs. 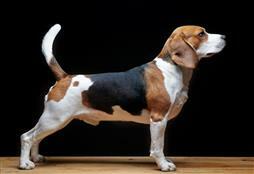 They will also be passionate and proud about their dog breed’s bloodlines. 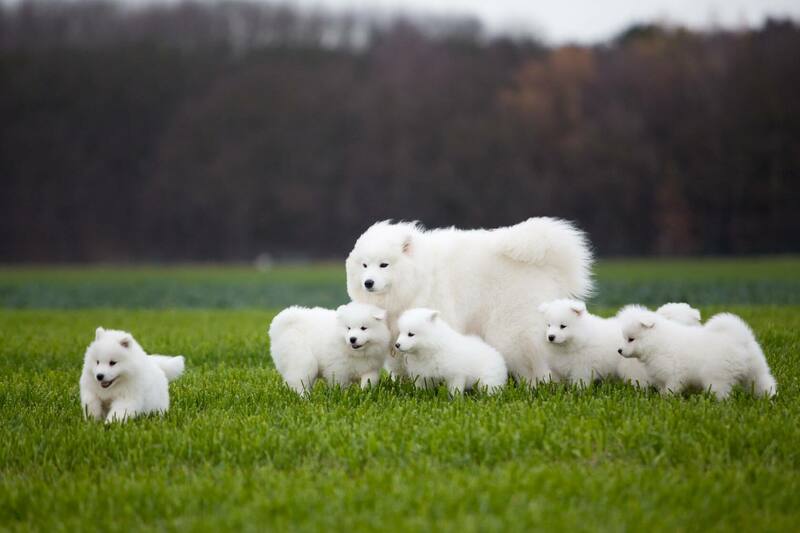 With a top dog breeder, you will also get papers explaining the bloodline of your dog, and normally you will be required to go on a waiting list. Good dog breeders will usually offer to take the dog back if anything should ever happen that you can’t look after them anymore. They will allow you to visit the pups. They will only breed a few times per year. Their breeding dogs are also their pets. They good testimonials from previous clients. They are a part of a club and governing body. You will get papers with your pet. More than happy to show off mum or dad. The dog kennel will be clean. 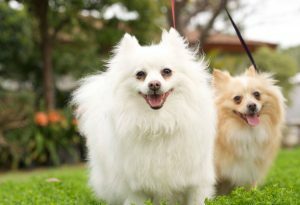 Pups will interact with the dog breeder and not be fearful. Ask about hereditary problems, bloodlines etc. A good dog breeder will know their stuff. Will not have masses of other breeds on sale. When deciding on a dog breed, it is important to accept that you will have to wait for your pup. The need to rush into the purchase is when many people unknowingly buy a pup from a puppy mill. If you are considering a purchase from a pet shop, it’s also important to quiz the shop on where the pups have come from and then research the dog breeder. 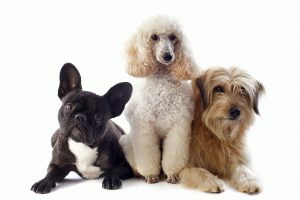 Call the local dog breed affiliated club and ask them if they are aware of this dog breeder or how you can get more information. Ask heaps of questions and do some detective work, it’s a 10-15 year plus commitment and patience and knowledge is very important. It’s also good to remember that if you are purchasing from a puppy mill establishment you are not saving the pet, you are simply allowing someone to profit and continue abusing animals. If your research leads you to suspect a factory farming situation, report it immediately to the RSPCA.